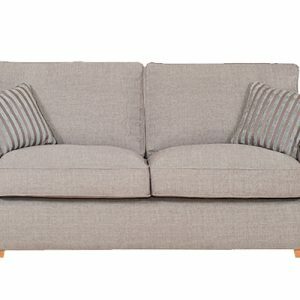 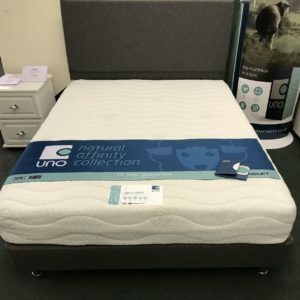 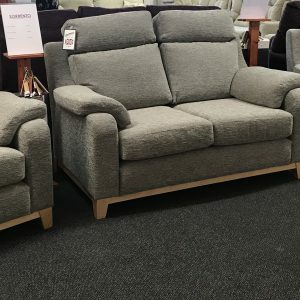 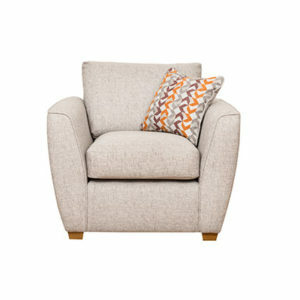 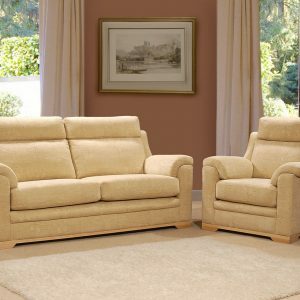 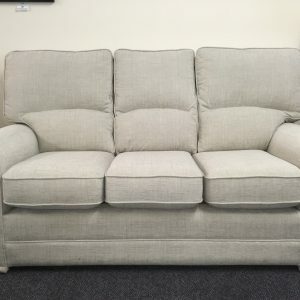 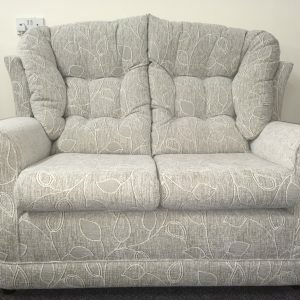 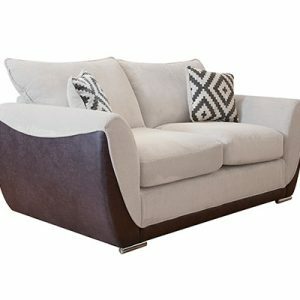 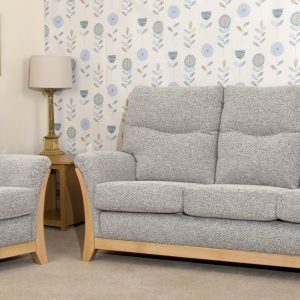 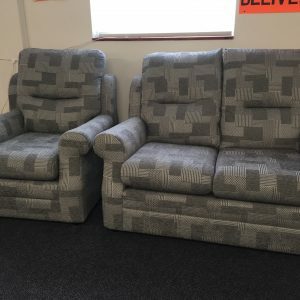 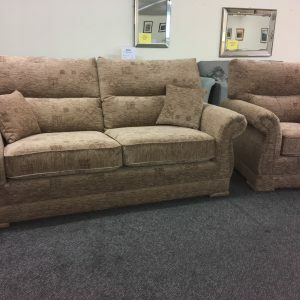 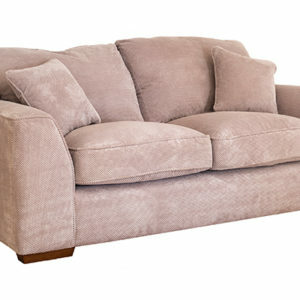 We keep a large range of upholstered suites in stock. 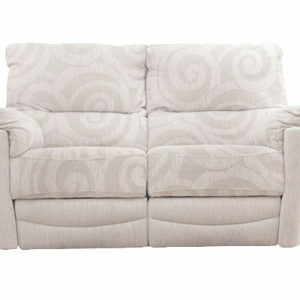 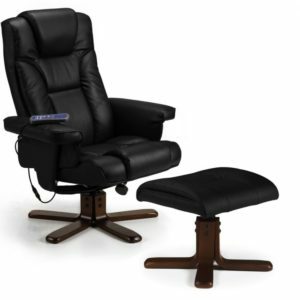 These are also available to order in various different colours, designs and seat combinations. 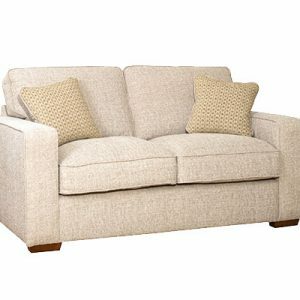 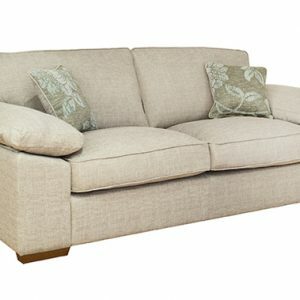 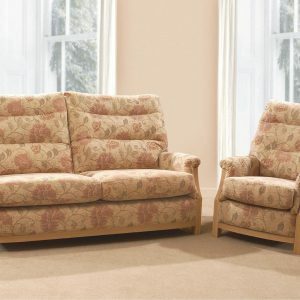 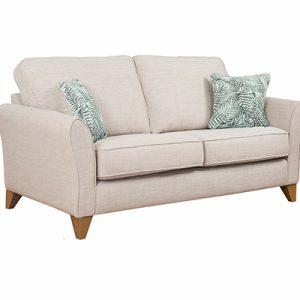 We also have special offers on three piece suites at knock-down prices.